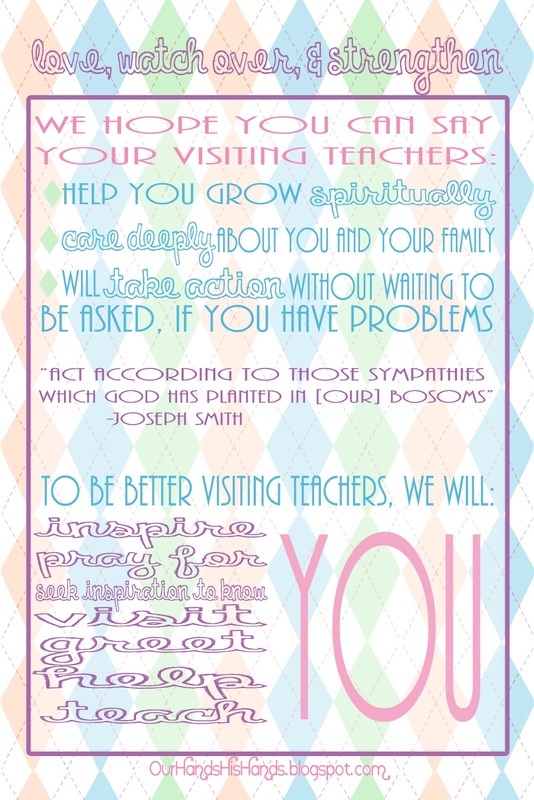 Download your free visiting teaching handout for April now! Share with friends! Just download and print at home! 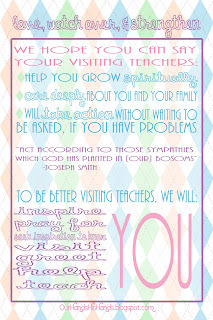 Follow me so you never miss a visiting teaching handout or fun printable again! 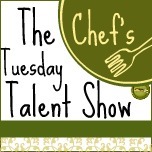 Take a look around at all the fun printables and leave a comment if you like them! I am amazed at the success of my "Stop It." printable and can't thank you enough for your kind words!